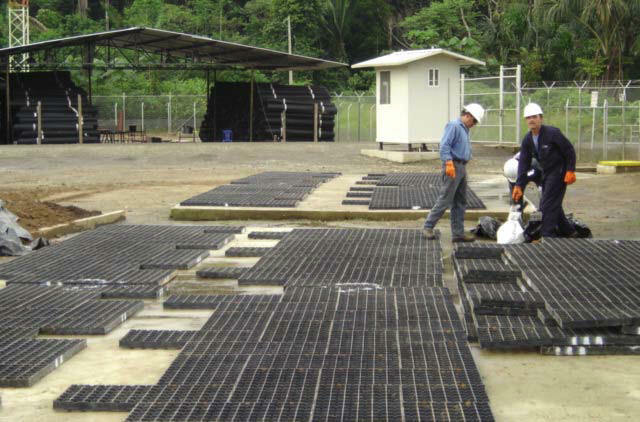 GeoTerra® Construction Mats | GeoCHEM Inc. 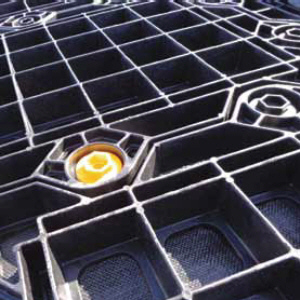 Create access across soft ground with speed, agility, and safety with strong, light-weight GEOTERRA®Construction Mats. 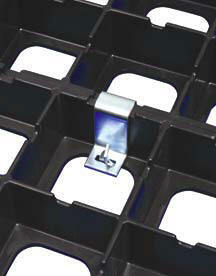 Build access roads, work platforms and tracking pads evem over poor soils, wet ground and difficult-to-access sites. 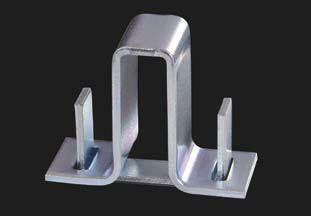 Protect lawn from damaging construction traffic. 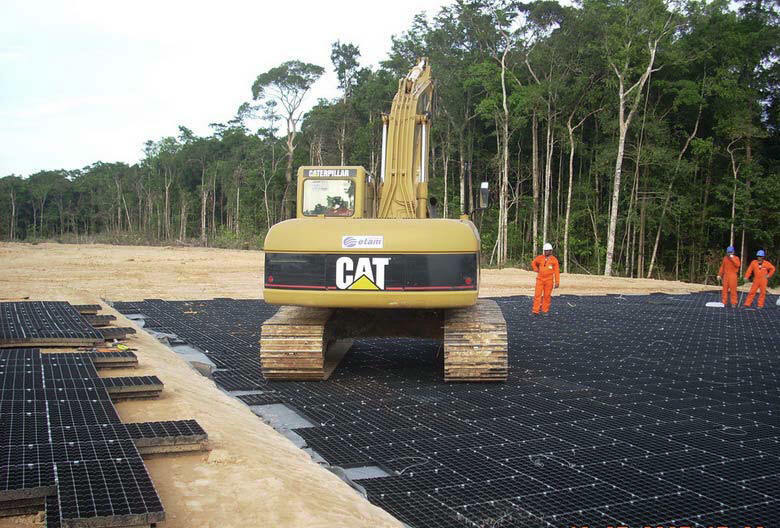 With a high crush and flexural strength, GEOTERRA ground protection mats deliver support for construction traffic and heavy equipment loads without the expense of heavier HDPE or timber mats! ATV Trail Stream Crossings - Association of Conservation Engineers (.pdf) Description, Qualitative Environmental, Maintenance, and Cost Comparison of 17 Alaska Trail Hardening Methods. Draft: Kevin G. Meyer, NPS-Rivers, Trails and Conservation Assistance Program, Anchorage, Alaska updated 2/8/2007. Selected Trail Hardening Methods Number 1 thru 8 - Pages 1 thru 5.